Over the past eight years, the editors of CRM magazine have covered the decline of consumer trust in enterprises and its contributing factors, such as the Great Recession and subsequent corporate bailouts, as well as layoffs and salary freezes. The middle class has endured a lot during this period of time. But due to the web and the rise of the sharing economy, consumers have more control and influence in their business relationships than ever before. We’ve reported on the impact that the web (more specifically, social media networks, peer-to-peer sites, and blogs) and mobile devices have had on businesses. In a nutshell, they’ve given consumers a voice that can quickly and easily be heard by many around the world. 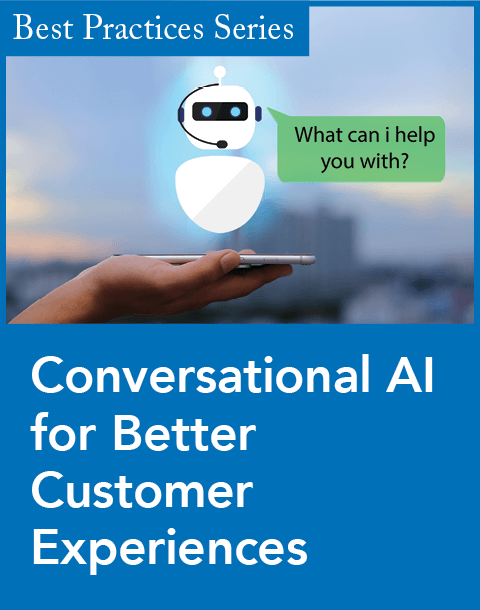 Naturally, the growing use of these technologies and platforms has forced businesses to take notice and respond to their customers’ wants and needs. Essentially, it has inspired the move toward an outside-in approach to customer relationships—putting the customers’ needs before the organization’s needs. 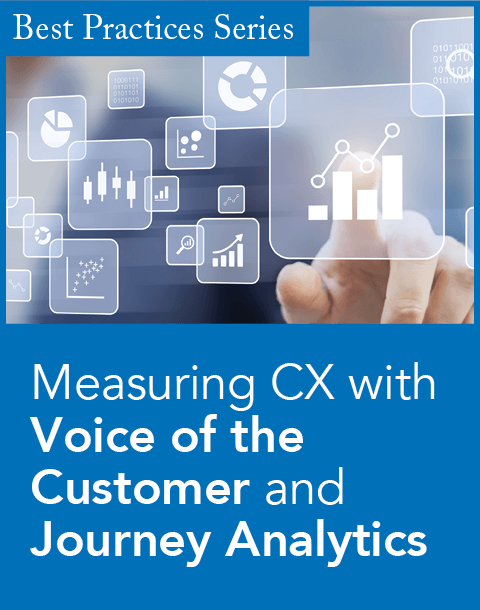 It’s this approach to customer relationships that’s forcing contact centers to rethink how they measure success, according to this month’s cover story, “Are Contact Center Metrics Becoming Passé?” by Senior News Editor Leonard Klie. 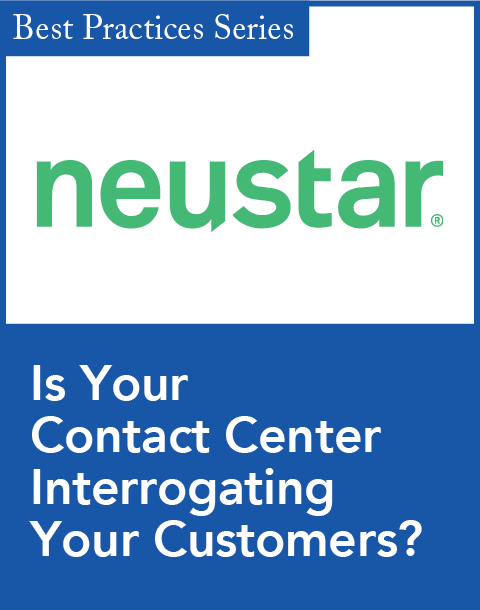 In it, experts suggest that some of the most popular measures of success, such as time to answer, average handling time, and call abandonment, are being kicked to the curb in favor of metrics that address the customers’ needs as well. Another development that has been unfolding since 2008 is the popularity of the sharing economy. According to Billee Howard, CEO of Brandthropologie, in the feature story "The Rise of the Sharing Economy," after the 2008 financial crisis, businesses shifted from a “me” model to a “we” model, where anyone can be a provider of goods and services. Again, consumers are taking control of their business relationships. But all is not lost for businesses. Read the story, by Assistant Editor Sam Del Rowe, to find out how organizations can participate in the sharing economy. While ceding control of the customer relationship to customers might make some business leaders uncomfortable, it’s essential. Not only that, it can be beneficial to your business. In fact, according to the 2016 Edelman Trust Barometer, consumer trust in businesses is improving. The study states that trust in businesses grew from 48 percent in 2015 to 53 percent in 2016. This is a pretty remarkable development, considering consumer trust in businesses had been trending downward since the Enron scandal unfolded in 2001. Admittedly, much of this is attributable to consumers’ views about their current and future financial health, which is undeniably better than it was at the end of 2008. (To be fair, when you’ve hit bottom, there’s only one way to go.) Nonetheless, I suspect that enabling customers to take control of their business relationships is a contributing factor as well. We are gearing up for our 2017 CRM Evolution conference (April 24–26, 2017) at the Washington Marriott Wardman Park, in Washington, D.C., and we’re looking for some great speakers. If you have an interesting presentation topic that you’d like to share, we want to hear about it. Presenters will have the opportunity to speak in front of a crowd of corporate executives and managers responsible for sales, marketing, and customer support. Please visit www.CRMevolution.com to submit your presentation topic. David Myron is the editorial director of CRM magazine. He can be reached at dmyron@infotoday.com or @dmyron on Twitter.